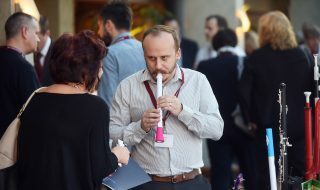 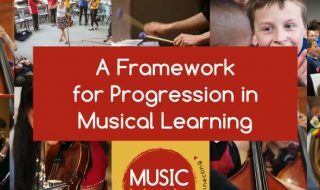 A guide for Music Hubs by Nigel M Taylor, commissioned by Music Mark and supported by Arts Council England, as part of Music Mark’s wider Leadership Development Programme. 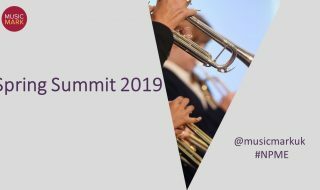 Power Point presentations and write-ups by Music Mark Summer Summit 2018 contributors. 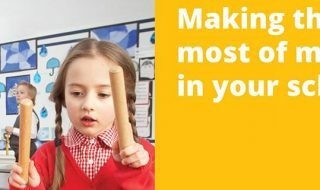 Members can also access keynote speech from Arts Council Chief Executive, Darren Henley. 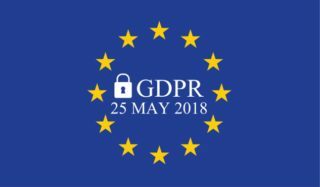 These General Data Protection Regulation (GDPR) templates were produced as part of Music Mark’s Training on GDPR, led by Advice Partners Bates Wells Braithwaite. 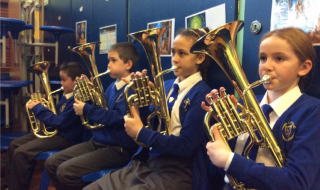 Whole Class Ensemble Teaching (WCET) Research Report, commissioned by Music Mark and with Arts Council funding, lead by Professor Martin Fautley from Birmingham City University. 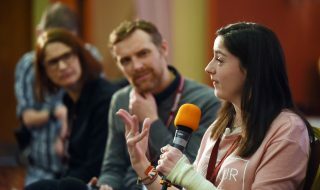 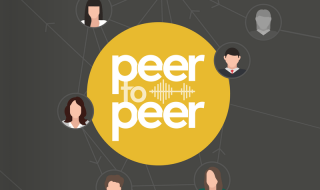 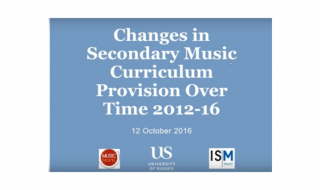 Watch Dr Ally Daubney and Duncan Mackrill (University of Sussex) revealing the key findings of their research into changes in music provision in secondary schools. 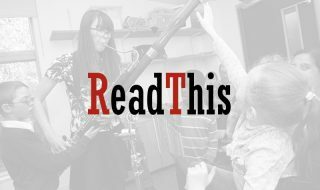 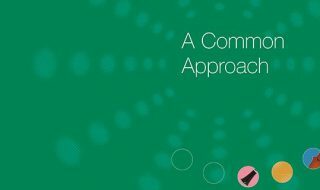 ReadThis is a useful resource for members in supporting professional practice and development by combining case studies and top-tips for teaching and learning. 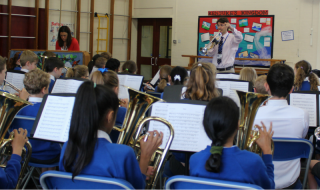 We conceived of a programme that would connect London’s music teachers with each other in a way that transcended the barriers of their school gates. 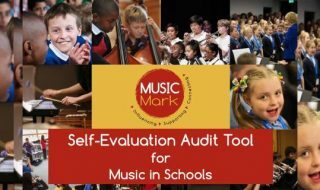 Working with Nigel Taylor, Music Mark developed a system that can be used to audit a school’s music provision. 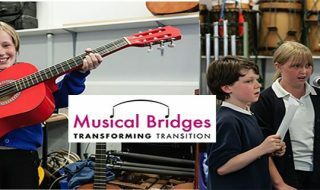 The Musical Bridges Programme, originally funded by Paul Hamlyn Foundation, provided resources, ideas, case studies as well as a comprehensive programme of transition activity to support pupils’ continuing musical journey from primary to secondary school. 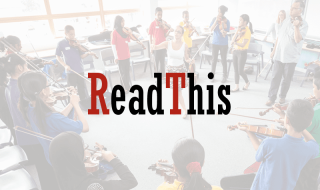 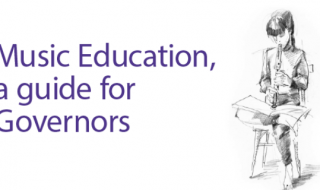 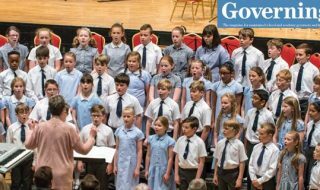 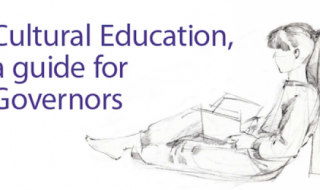 An article published by National Governors’ Association in the September 2015 edition of Governing Matters explains what governors can do to ensure all pupils receive their musical entitlement. 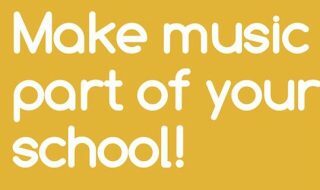 Music Mark brought together colleagues from a range of education organisations to consider the production of some brief guidance for schools and music education hubs on how music in schools might be further developed and improved.